His role at Arnold Packaging is focused on continuing to build world-class teams in the company’s manufacturing, distribution and services areas. This will come through formal training and certifications, plus an encouraging environment where employees can express ideas and initiate process improvement. Colin also ensures that the company has the workforce capacity and physical space to serve customers with quicker quote times, faster turnaround and an extensive inventory. 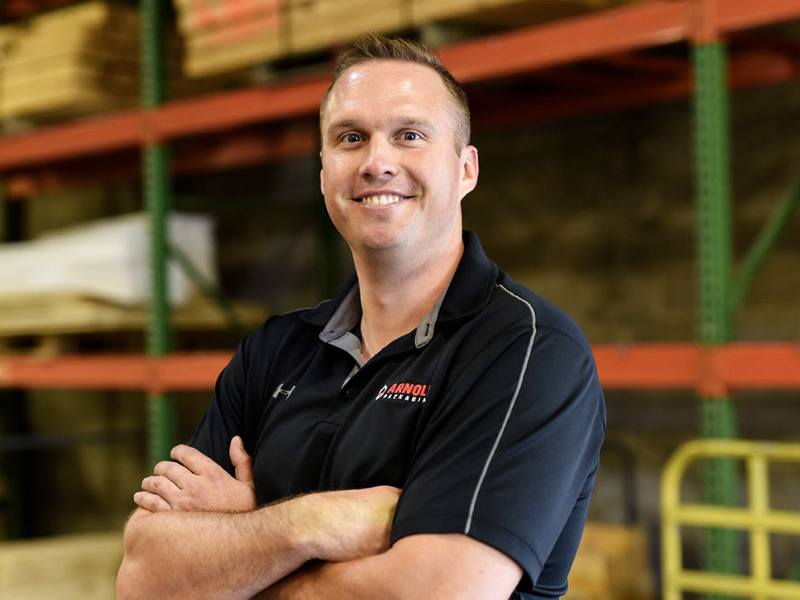 In addition to his degree in Packaging Science from the Rochester Institute of Technology, Colin holds a Master in Business Administration degree from Clarkson University.